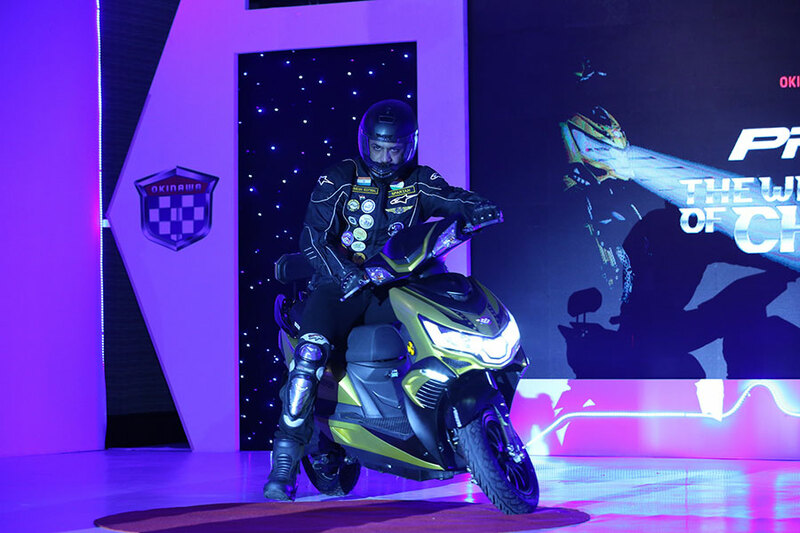 Okinawa, India’s fastest growing electric-two wheeler manufacturing company, launched its latest e-scooter ‘Praise’, further strengthening its position as the unchallenged leader of innovation and performance in the two-wheeler domain. ‘Praise’, described as the #Wheels of Change and hailed as a revolution in e-vehicle, is the fastest e-scooter in India, with a maximum speed of 75 km/hr basing upon loading capacity. As an icing on the cake, it also travels the longest range covering a distance of 170-200 km on a single charge! 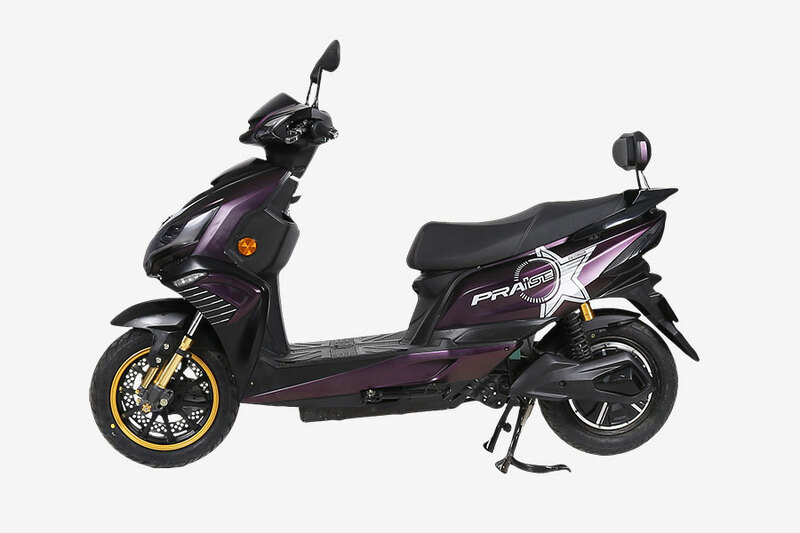 Already available for pre-booking from the 24th of November across all Okinawa authorized dealerships in India at an extremely affordable pre-booking amount of INR 2000, Praise is Okinawa’s premium offering as the favoured e-scooter for India’s next generation. The e-scooter can easily be financed from HDFC Bank branches at easy repayment options throughout the country. Identified as the symbol of cutting edge technological brilliance and power, Okinawa’s comprehensive acumen has found a reflection in ‘Praise’. Its futuristic design, unparalleled engineering, state-of-the-art equipment and a unique aesthetic has impressed industry veterans and critics, who are already describing ‘Praise’ as the definitive e-scooter for future commuting purpose matching with the style quotient of next generation. Apart from its unparalleled range and performance, Praise is laden with many unique features. From LED lights, digital speedometers to different speed modes such as Economy, Sporty and Turbo, it offers the quintessential futuristic ride to the commuter. The stand is equipped with the Anti-theft sensor along with the telescopic front fork & rear suspension with gas charge, robust aluminum alloy wheels with tubeless tyres. Other exclusive features which make Praise different are Mobile Charging point, Big boot space, Keyless start that offers Keyless ride and a pre-loaded ‘Find My Scooter’ location tracker device. 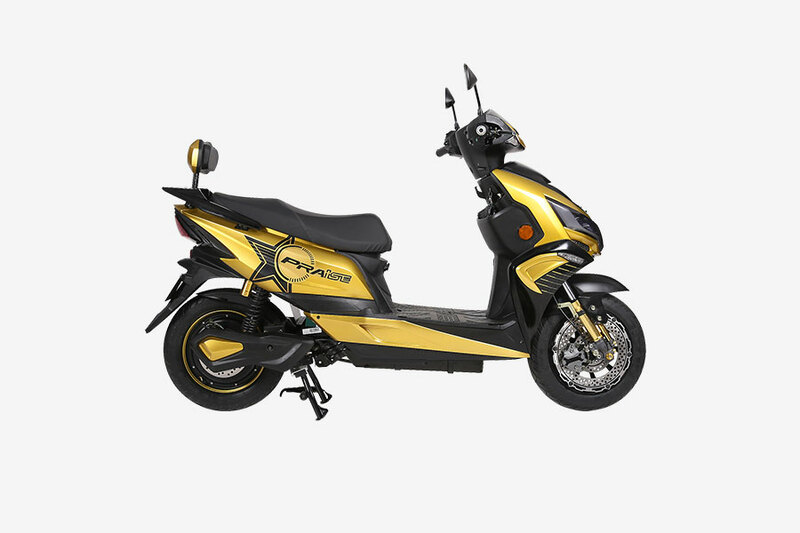 ‘Praise’ is available in distinct shades of Glossy Purple/Black Double Tone, Matte Blue/Black and Matte Golden/Black, which is in line with the tastes and preferences of the target audience and gives the scooter an edgy, space-age look. 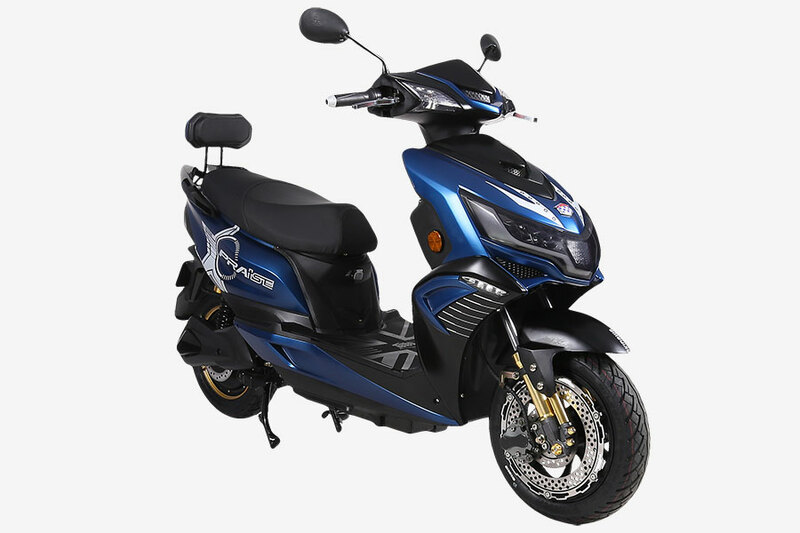 The spacious ergonomics of the scooter is combined with stylish graphics and a 3D logo with the futuristic technology in the Praise controller of EABS (Electronic assist braking system) which enables the re-generation of power further adding to the best in class performance of the vehicle. Praise has invalidated the previously held notions of an e-vehicle not delivering on either performance or mileage. Okinawa’s exemplary technology and ergonomics has also made ‘Praise’ a treat to maneuver, and it is equipped with the most advanced safety and security features to give the riders a smooth riding experience. With Praise, Okinawa’s years of painstaking research have finally found a tangible shape. Across the industry, it has been considered as one of the most complete e-scooters ever built, with a combination of superlative design and technology that gives it immense power. Every feature in ‘Praise’ has been added after careful consideration of the needs and preferences of riders which came after the rigorous screening of each components & day long endurance testing of praise of around 25000 km different parts of the country that immensely facilitate their commuting experience. In an effort to further facilitate buyers interested in opting for ‘Praise’, HDFC Bank in partnership with Okinawa will provide easy financing options for the e-vehicle with loans up to 80% of the on-road price of the e-scooter. This offer will be available on a Pan-India basis, facilitating the growing market for the e-vehicle in tier-I, II and III cities. We firmly believe that ‘Praise’ will be gladly welcomed by Indian users and prove to be the harbinger for a new age of e-vehicle revolution on Indian roads. Praise is an essential cog in the wheel of Okinawa Autotech’s long-term vision for the Indian market, which has already seen the organization invest USD 40 million in further expansion of its dealer and distribution network. A myth-breaker and a technological marvel, Praise is sure to electrify the Indian roads and fulfill Okinawa’s promise of being the provider of #Wheels of Change, to help them zip towards a sustainable future in comparison to conventional two-wheelers.